I’ve been sewing my own jeans for something like twelve(?) years now. Over the years I’ve built up my own preferences in how I like to construct them, but also how I like to wear them. 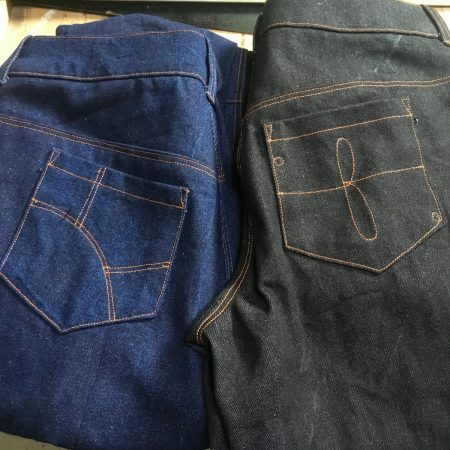 And since I took up cycle commuting a few years ago, I really dig the ability to, you know, move in my jeans. 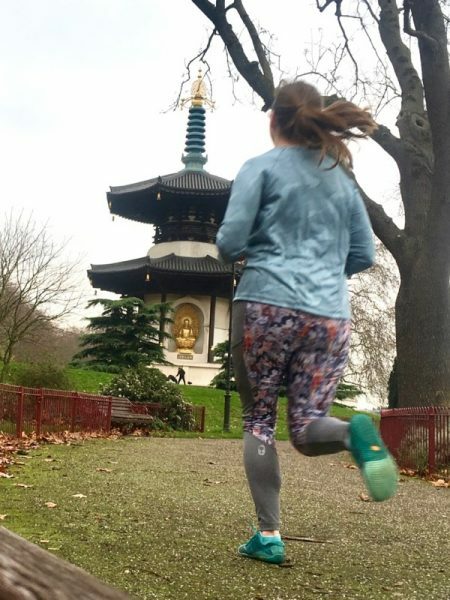 I love know I can hop on a bike or break into a run at any time and my clothing isn’t going to slow me down (which also cuts down on the amount of clothing I have to haul in to the office!). I’ve had the idea of this top in my head for quite a while, and the fabric in my stash for even longer. I really wanted to show how versatile a design the Raglan Tee in my “Sew Your Own Activewear” book can really be, and that you can still introduce a back pocket into it even if the invisible zipper technique shown in the book is a bit too tricky. I hate writing bad reviews. It’s even worse when it’s in my “specialist subject”, as there’s a subset of people that will think it’s just sour grapes or something. But I really, really wanted to like this pattern. 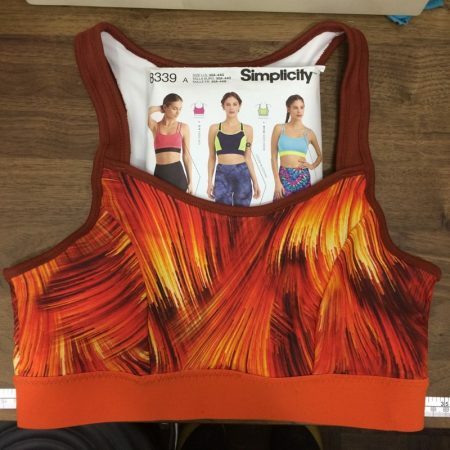 I get asked all the time for recommendations for a good sports bra pattern, and Simplicity 8339 looked good on paper – lined, supportive straps, wide under-bust band, and a variety of cup sizes. 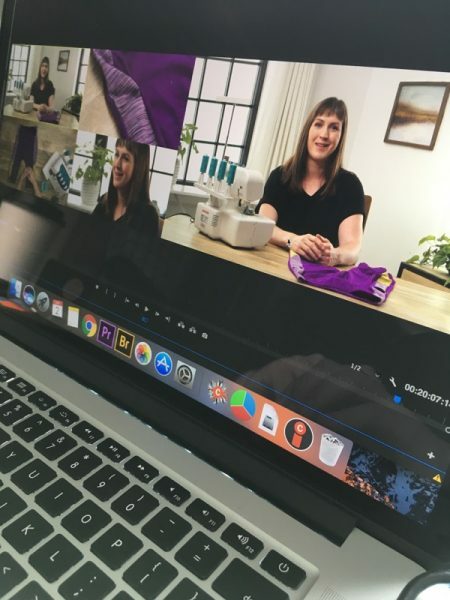 The perils of running a one-woman business alongside an office job and attempting to also have a bit of a social life is that, at times, I have to make some tough decisions regarding my time. So since I’ve been away the past two weekends (prime-time for me to work on FehrTrade), I’ve not had any time to blog since I prioritised my Friday/lunchtimes/evenings to working on the new pattern in development, albeit slowly. But I definitely want to capture the last two weekends away before they fade into memory! For those of you who have been following my loom knitting journey over the last 18ish months, I’ve actually made something other than socks! 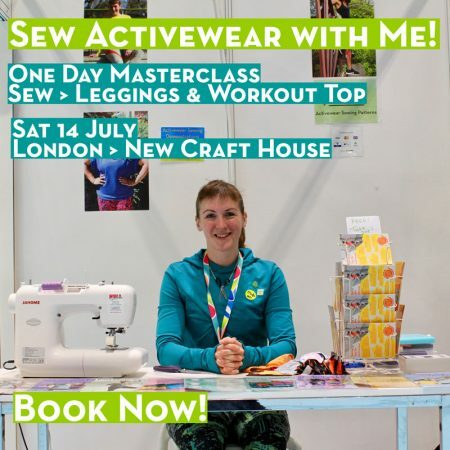 I know those of you who live outside London were disappointed to not be able to attend my all-day activewear masterclass in July and September, but I’ve got great news because you can now learn activewear techniques from me wherever you are! Yes, I’ve filmed my first video class with Craftsy, which you can watch now! 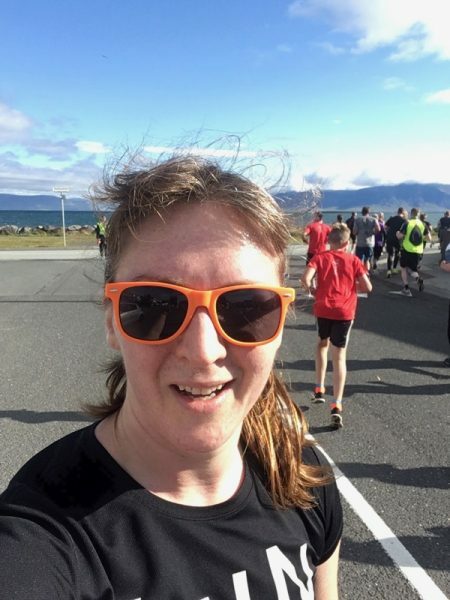 Activewear Masterclass – new date added! 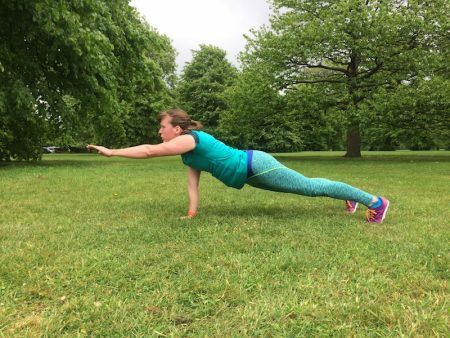 Wow, so many of you have booked my Activewear Masterclass in July that we’ve gone and added a second date! So if you wanted to attend the first one but couldn’t on that weekend, you can now book for Sunday 30 September as well! 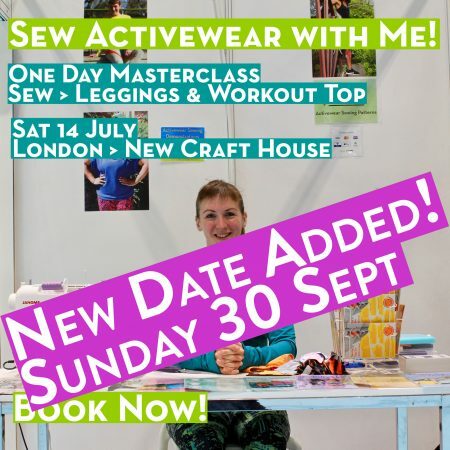 Like the July date, this is a one-day masterclass held at New Craft House here in London, and you’ll learn how to sew strong and stretchy seams on a regular sewing machine, adapt patterns to your specific sports, plus sew up a pair of leggings and a workout top, ALL IN ONE DAY! 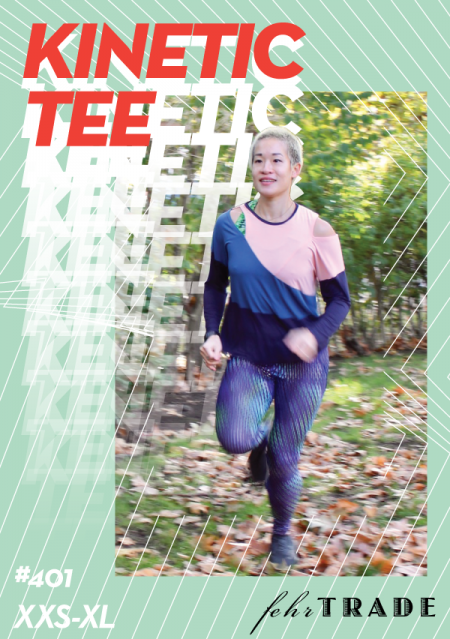 Plus you’ll receive a signed copy of my “Sew Your Own Activewear” book, too!